Th squirrels name is Sciurus niger or Bob. 2, 3. a copy of a well-known horn instructor’s (Louis Stout) personal horn who taught at (University of Michigan) Excellent feed back was received of other horns measured because of Farkas’ concerns about the early production horns. 7. 8. original Owner taught at Indiana (where?) , but was resident in Fla. when horn was purchased. (Who?) Well, this was a poorly worded question, I wonder who poorly worded it, hmm. 9. 10. 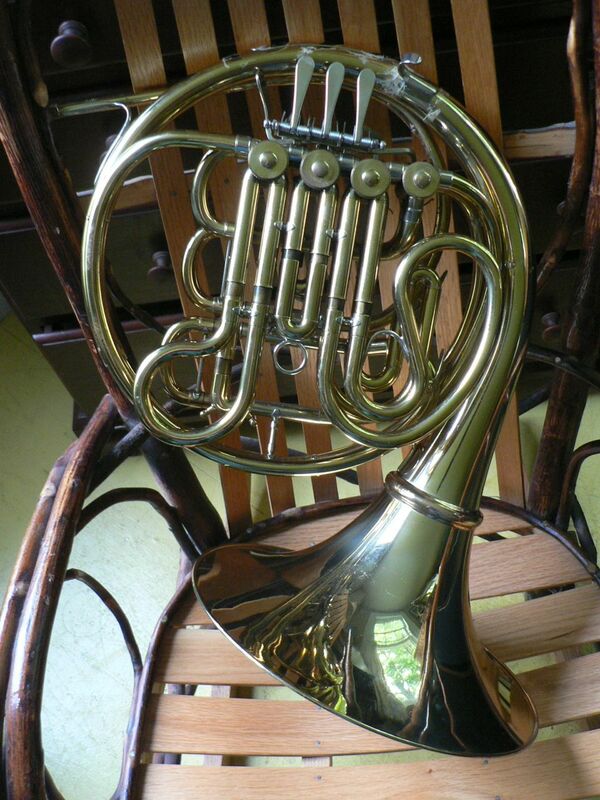 Horn was sold by an American Horn Icon, (Philip Farkas, DBA Farkas Enterprises, Inc) with original bill of sale. ($2,000, 11/12/1983) Elworthy also purchased a H200, on 4/10/85. As a point of interest: $ today would be 4,491.37 . It does have the mute storage, a cool little post inside the bell storage to keep the bell from being crushed if the case were to take a serious blow on the large flat top and a nifty zippered outer covering with great zippers, very heavy duty. So if all respondents will send me a waterproof address, you know Jr. High students do not de-H2O their horns very often so the clams are wet….The squirrel will ship you some clams. Do you know how hard it is to peel off and stick on stamps without an opposing thumb. Additionally, the squirrel has no sense of time and does not follow directions very well so it may be awhile before the clams arrive….